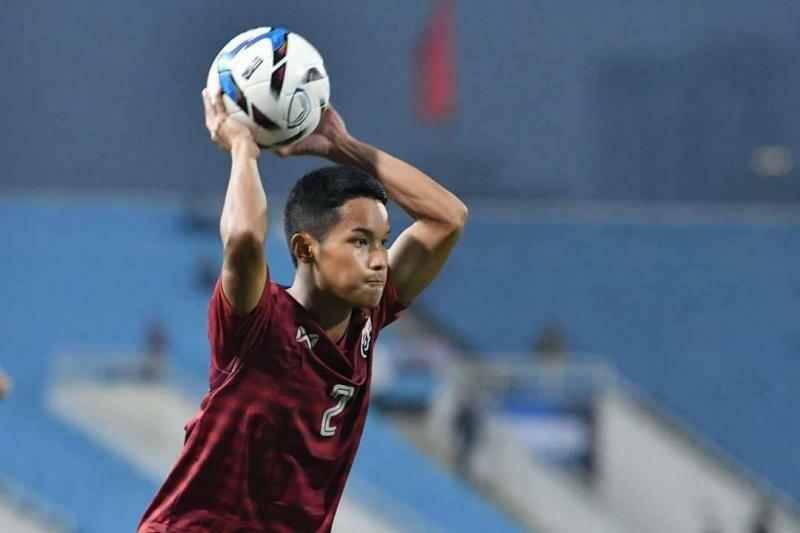 Thailand were expected to thrash Brunei to pieces the second match of AFC U23 qualifying. However, despite the War Elephants' dominence, they only led 1-0 at half-time. 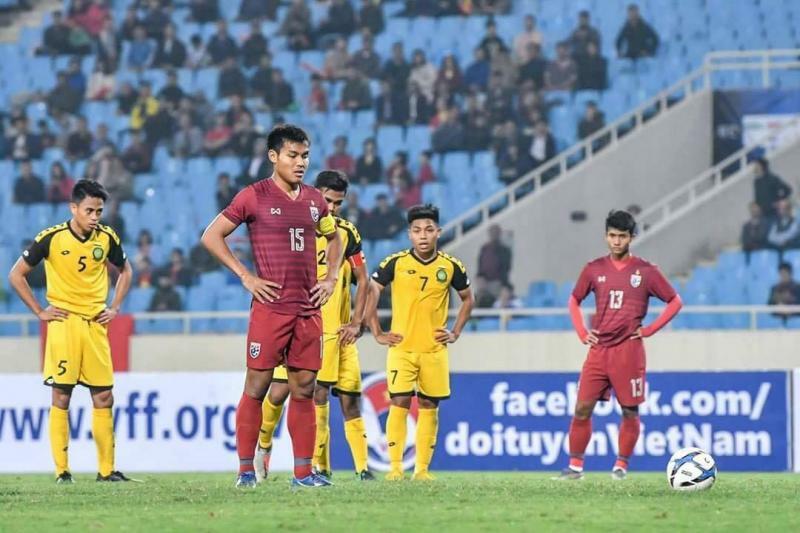 Sadly for Brunei, Alexandre Gama's team talk got the players going and Thailand ran out 8-0 winners. The defender was one of Gamas' key men during his 2 year spell with Chiangrai United. 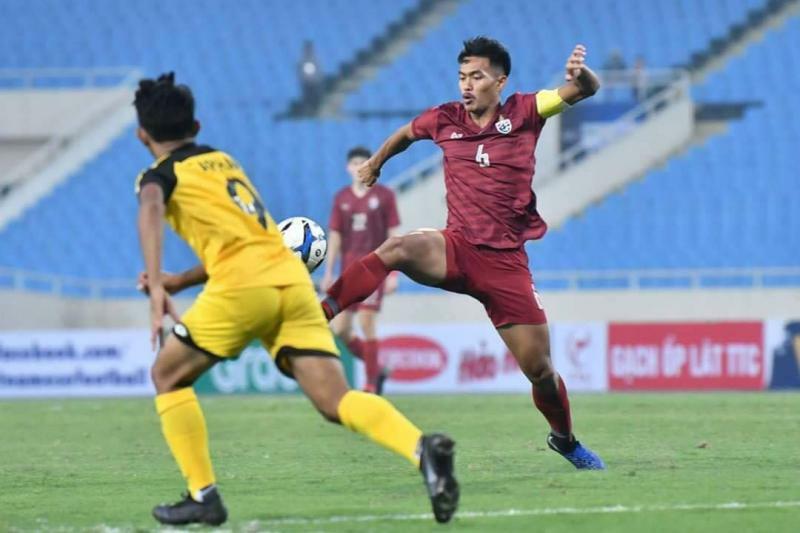 Having scored in the last game, Shinnaphat was again pivotal to Thailands' gameplan. His confidence on the ball meant he was able to push forward, acting as an extra deep-lying midfielder. This released creative midfielder Worachit of his defensive responsibility, allowing him to showcase his attacking talents further up the pitch. The wonderkid was a bit unlucky not to score in the first half. However, he kept his cool, concentrated on the game and end up with hattrick. This is a sign of someone who has grown from the experience of representing the senior team on the continental level. To rotate and still win 8-0 is a great achievement, even if the opponents were not of the highest quality. 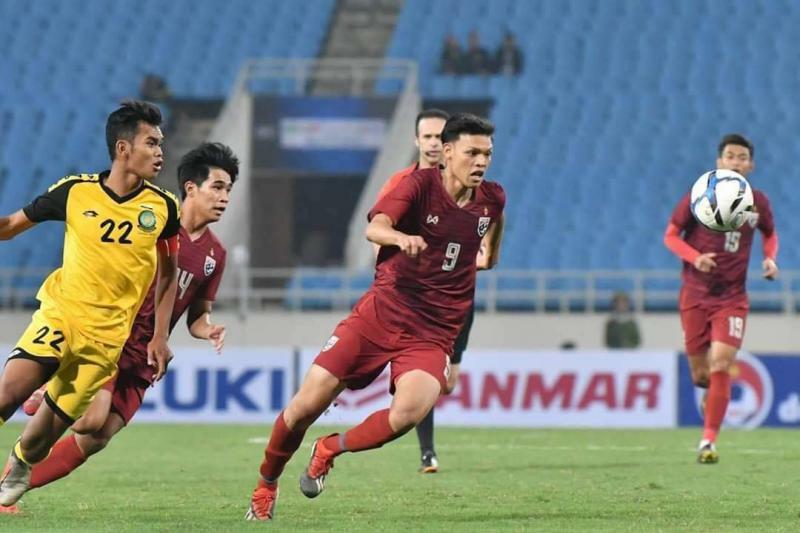 Thailand made 5 changes from their opening victory against Indonesia to keep players fresh and nurture a competitive mentality within the squad by allowing the substitutes to prove themselves. Nakin Wisetchart looking particularly lively going forward from right-wingback. 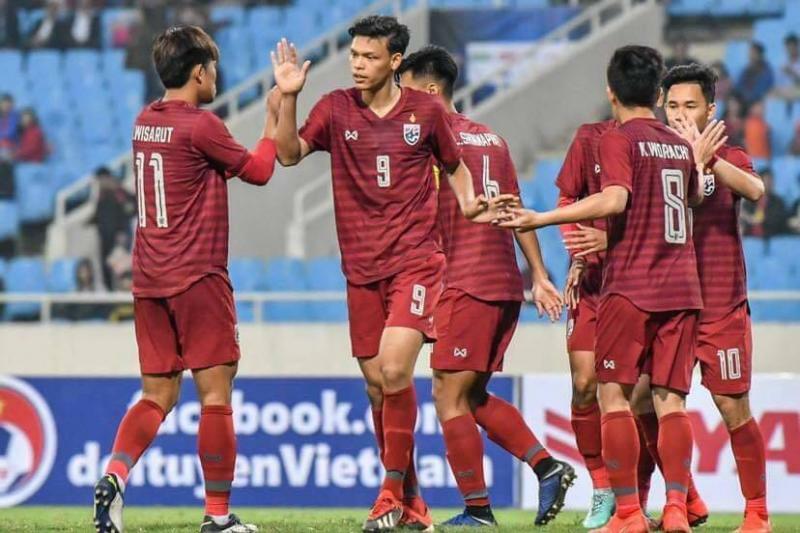 Although both sides have guaranteed qualification, the final group game between Thailand and Vietnam is still a must-watch fixture. This game is all about pride. The two South-East Asian powerhouses have yet to concede and will fight for their honor. Whoever tops Group K will surely call themselves the future kings of SEA.